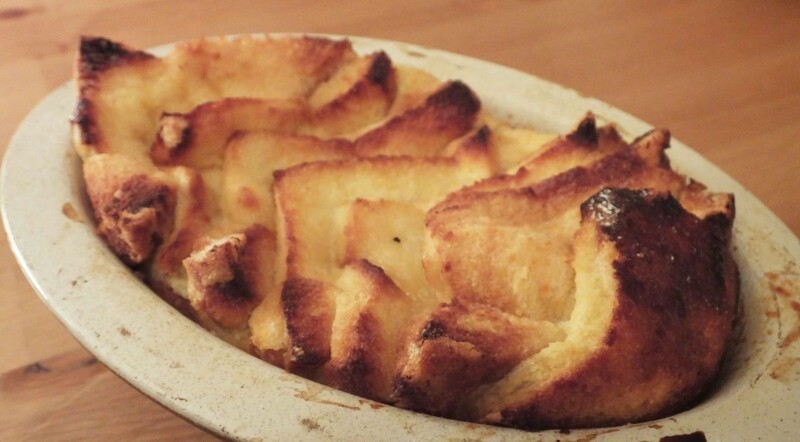 As you know we’re big sweet fans here at Pikalily, and with a loaf of bread in the bread bin needing used up, there was only one thing we wanted to make this weekend in the Pikalily kitchen – a bread and butter pudding. We decided to make a bread and butter pudding with a bit of a twist, and with spring here and the days getting noticeably longer and warmer, we wanted something zesty to enjoy with our Sunday lunch. The answer to this was lemon curd, so we set about creating an easy yet tasty lemon curd bread and butter pudding. Here’s how we did it. To begin, grease the inside of a casserole dish with butter. Quarter the slices of bread into triangles, and separate into 2 piles. 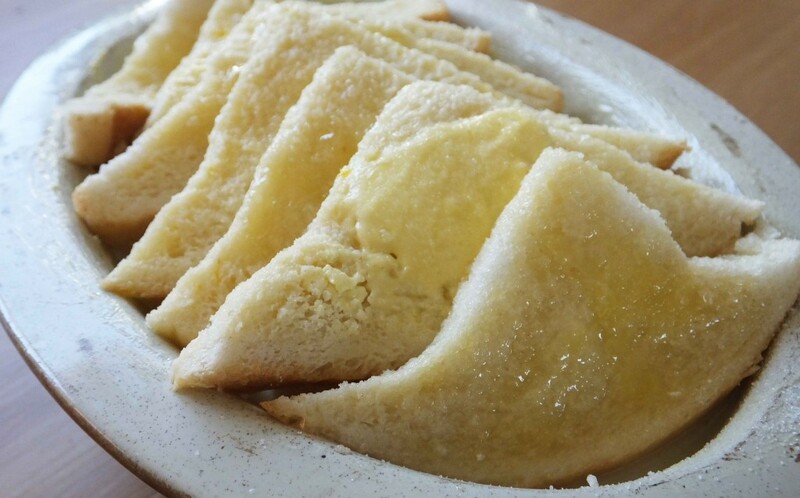 Spread half of the bread slices with butter (on one side only). 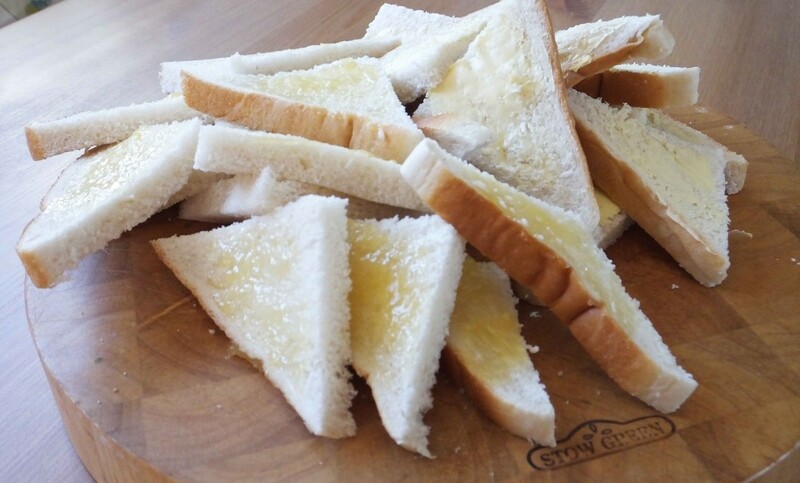 Then spread the remaining slices of bread with lemon curd (again, on one side only). Arrange these slices into your bowl, alternating between butter and lemon slices. Build up the layers until all the bread has been used, pressing down on the bread to ensure a good fit. Heat the milk gently in a pan. While the milk is heating, in a separate bowl, mix together the eggs and sugar. Allow the milk to cool slightly and add the egg and sugar mix to this, whisking to combine the mix. Pour the mixture over the layered bread and allow the pudding to rest for 30 minutes before baking. This will allow the bread to soak in the custard. For added flavour in your custard, add some finely grated lemon rind. While your pudding is resting, pre-heat your oven to 180C. Place your pudding onto a baking tray to catch any spillage as the pudding bakes. Add this to the centre of your oven and bake for 35 minutes or until golden. When you take the pudding out of the oven, it will have risen like a souffle, but will eventually compress in size. Bread and butter pudding is always best served warm, and can be reheated later in the oven or microwave. Serve up and enjoy with the family. Bread and butter puddings are an easy to make dessert that can be modernised using different flavours. We have opted for a lemon infused bread and butter pudding today, but other flavours could include a berry mix, a chocolate and orange pudding or a coconut bread and butter pudding. 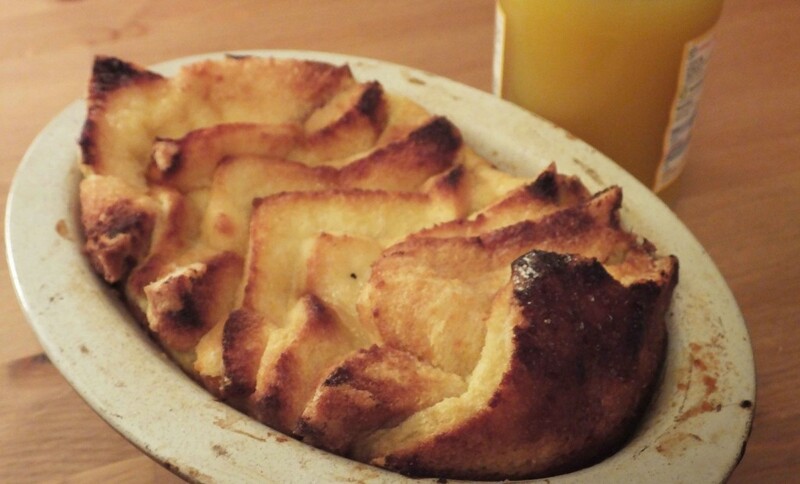 What is your favourite type of bread and butter pudding? Let us know by commenting below or connecting with us on Facebook and Twitter.